Great location with excellent products! Kasey was very knowledgeable and helpful during our visit! 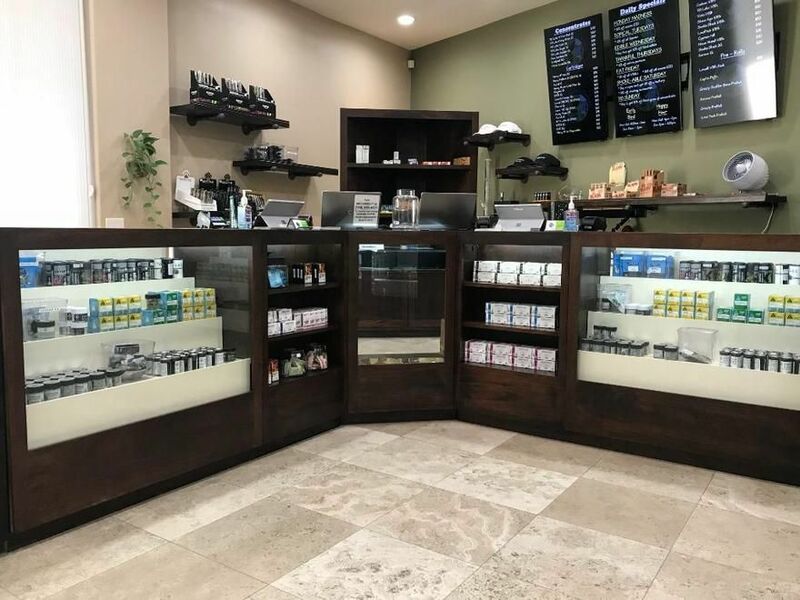 I highly reccomend this dispensary and will be returning the next time I'm in the area. Thank you for the honest review! We are glad you enjoyed your experience, we hope to see you again the future! The staff are hands down amazing. I have been to this place twice. The first time was great. Got an amazing deal. The second time not so much. We were rush out of the parking lot by the owner. I was dealing with a crying baby while my hubby went inside. When he came back, not even 5 minutes later an employee came out and said the owner wants us to leave. Granted we are a school bus but I feel like that is no way to treat paying patients! We appreciate your honest review. Our security had asked if everything was okay after noticing the child in the bus, not pressuring you to leave in any way. We apologize for any inconvenience or bad vibes caused. We hope to see you again in our shop! For future visits, you can back your bus into the back area for easier parking instead of parking up front in the red fire lane. Thank you for the honest review! We are always here to help with any questions! We appreciate your time in our shop, see you soon! We walked in a little unsure of what we wanted, but Kasey was very helpful and knowledgeable! We really appreciate the time you took to write us this amazing review! We really pride ourselves in being knowledgeable in the cannabis field so we can answer any questions you have for us. Hope to see you in the shop soon! Mother Earths has the worst customer service ever and I will never go there again. 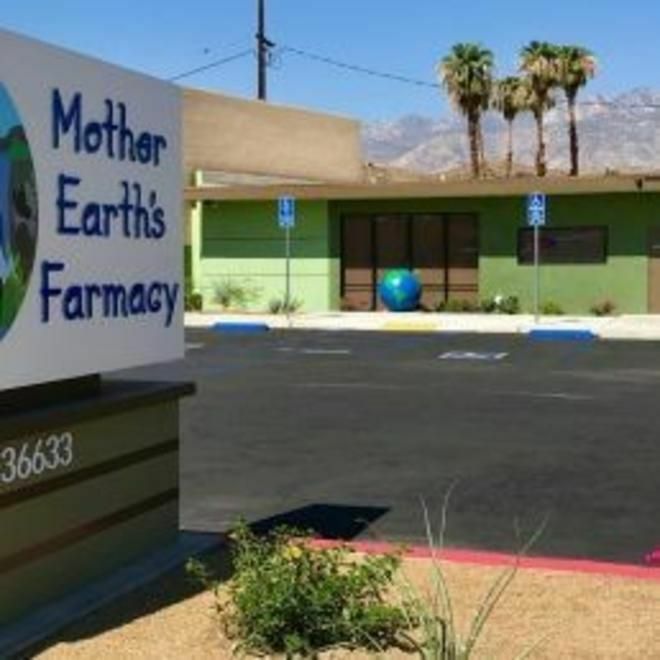 I do not recommend this dispensary to anyone. Within your visit to our dispensary you made offensive sexual remarks to our budtenders, we do not have a tolerance for any harassment so therefore you were ask to leave and escorted out. We really appreciate your honest opinion and very happy you enjoyed our store. This place was top notch starting with the lovely young lady checking IDs. Everyone was so welcoming and friendly. I appreciated that, as I am not very experienced making these purchases and I needed guidance. Ryan was absolutely delightful and gave me undivided attention and excellent advice. The store was easily located and convenient. I will return for certain the next time I’m in the area. Highly recommend!! Thanks, Ryan! Thank so much for taking the time to write such an amazing review! Our staff appreciates every delightful review, and we are looking forward to see you on your next visit. Thank you! Thank you for your honest review! We hope to see you soon!